This precious lil’ helper is unlike any other standard ice packs. Be rest assured that this gel pack has been designed and tested to suit the purpose of breast milk storage. 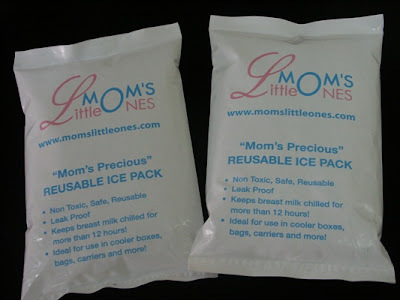 Keeps breast milk chilled for more than 12 hours! Ideal for use in cooler boxes, bags, carriers and more!